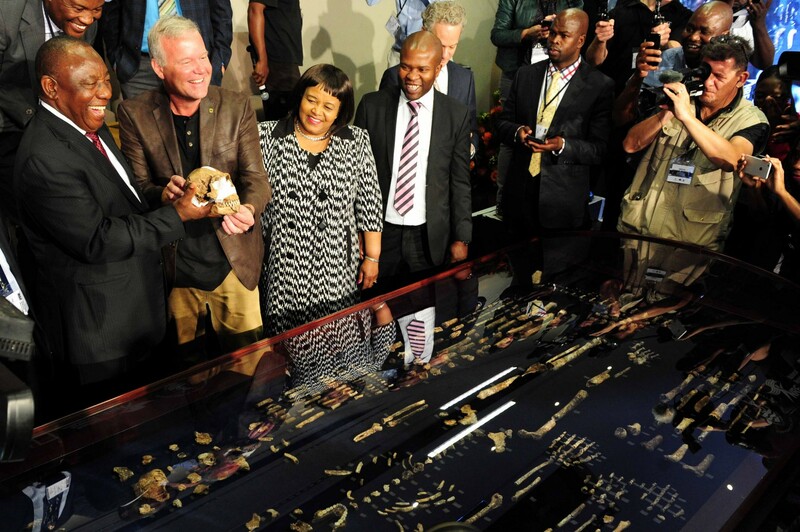 The watershed fossil discovery of Homo naledi is a breakthrough moment for South African science – why then are some prominent local politicians just so darned insulted by them? For the first time in possibly two-million years, humankind’s evolutionary relative Homo naledi is getting a chance to shine. For a full month the newly discovered fossil bones went on display at Maropeng’s Cradle of Humankind, on the north-western outskirts of Johannesburg. Named after the Rising Star cave system in Maropeng where it was uncovered by spelunkers (‘Naledi’ is a Setswana name meaning ‘Star’) at the bottom of a narrow shaft, the early hominin species adds a whole new branch to our family tree. Anthropologists believe this could be the most important fossil find ever made in the region. Particularly because it seems that, from where it was unearthed (in a cave consisting of infants, children, and elderly individuals) H. naledi buried its dead, a trait we previously believed was unique to our particular species. If this is the case, it could change everything we thought we knew about the human evolution and social development. 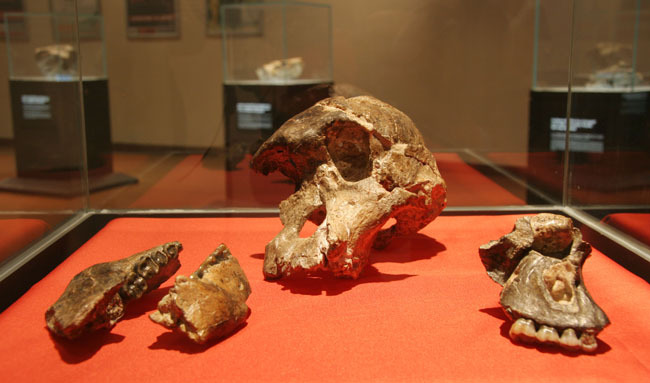 While the international community debates the finer points and merits of the find, it’s clear that the fossil discovery is big news for South Africa. The worldwide attention local science has been receiving since the announcement has given the country a much needed boost, both morally and academically. And yet amid South Africa’s accolades a handful of the country’s older, prominent leaders are not all that impressed… in fact, they’ve been completely underwhelmed by the science of it all. It began when Zwelinzima Vavi, the former secretary-general of the country’s biggest and most influential trade union COSATU, publicly dismissed the whole find as a bogus and misguided racist plot aimed at portraying Africans as subhuman. Proclaiming on his Twitter account that he was ‘no grandchild of any ape, monkey or baboon,’ Vavi stated that, ‘no-one will dig old monkey bones’ in order to support an elaborate theory that he was ‘once a baboon’. Then another old struggle stalwart, and president of the South African Council of Churches (SACC), Bishop Ziphozihle Siwa, chimed in with a public statement staying Vavi’s assessments were ‘spot on’ and that of course it was an insult to say black people were related to baboons. It’s one of the more bizarre debates on racism the country has faced. So, this is fairly obvious, but we’ll say it anyway: at no point and in no way has any scientist who made this discovery compared Africans to baboons, apes, or anything else really. The entire concept of evolution – and anthropology specifically – charts the history of the entire human race and when scholar say that the earliest human remains were found in Africa it means (very, very simply) that every human being on this planet can trace their existence back to the continent, to the Cradle of Humankind. 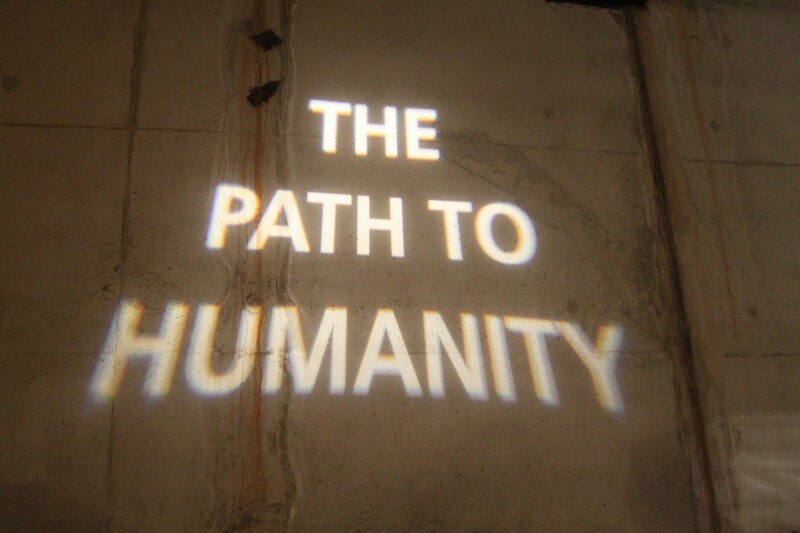 This is where is all started, the beginning of us all… it’s an accolade, not an insult. It’s one of the more bizarre debates on racism the country has faced in its twenty-one-years of democracy, and one that has surprised the international science community. British biologist Richard Dawkins dismissed the reactionary venom as ‘paranoia’. Other South African politicians, the majority in fact, for example deputy president Cyril Ramaphosa, have been overwhelmingly supportive of the discovery and dismissive of the ire. It would be easy to shelve these comments then, and yet, Vavi and Siwa’s rejoinders are important within their context. Both were leaders that played major roles in the anti-apartheid struggle: both men remember a time when the apartheid government used this very same comparison, relating black people to ‘baboons’ to justify the atrocities of their regime. Those wounds cut deep and are hard to forget. In actuality, just a little over two decades of a free and democratic South Africa is not nearly enough time for so many disenfranchised people to forget the physical and psychological trauma done to them during the years of apartheid. Adding fuel to the fire are a smattering of local community leaders. In this light, then, these gut responses are almost understandable. But in a country struggling to build a new and strong generation free from the shackles of apartheid, these kinds of statements – made without context or sensitisation by leaders with immense followings (Vavi alone has more than 300,000 followers on Twitter) – could end up doing a lot of damage and confuse young South Africans, leaving them feeling even more alienated globally. Adding fuel to the fire are a smattering of local community leaders, like Dr Mathole Motshekga, the director of the Kara Heritage Institute. Since Vavi’s incendiary comments Motshekga’s been making the local media-circuit rounds claiming the fossil discovery ‘perpetuates the theory that African are subhuman’, and this is ‘why Africans aren’t respected around the world’. He added that this is the same argument the apartheid regime (or ‘the West’) used to justify colonialism in slavery in Africa. Deliberately putting some oratory space between himself and the rhetoric of Vavi and Siwa by saying that he is a ‘researcher and academic’ (and so is somewhat of an authority here), Motshekga’s been stoking those fires of controversy; though, if you look closely, there may actually be a touch of misdirection. Is Mathole Motshekga going to organize a march against Homo-Naledi soon? He seemed pretty upset about the whole thing. The Kara Heritage Institute, which Motshekga founded and currently serves as director, charges itself with championing the importance of African culture and working to restore Africans with a strong pre-colonial identity with meaning and context. It’s important work and also involves a lot of critically important community outreach and support. But it also promotes a deep mistrust of the findings of European scholars as purposefully undermining to Africa – curious then, how his reaction to Homo naledi exactly echoes this sentiment. 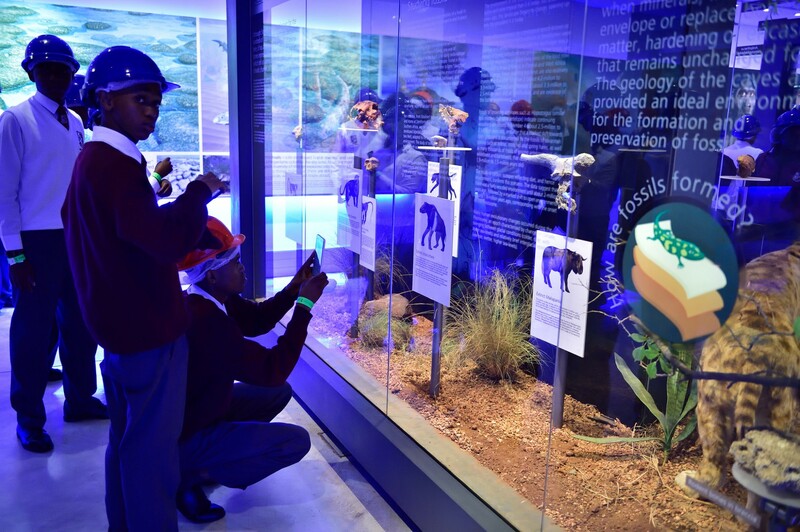 What do South Africans, and especially young South Africans, really think about the fossil discovery? Incidentally, Motshekga’s academic background is in law and politics and, while he is highly intelligent, educated and worthy praise in many respects, he’s about as qualified to speak with authority on science and anthropology as a neuroscientist is to critique pudding recipes on the Great British Bake Off. 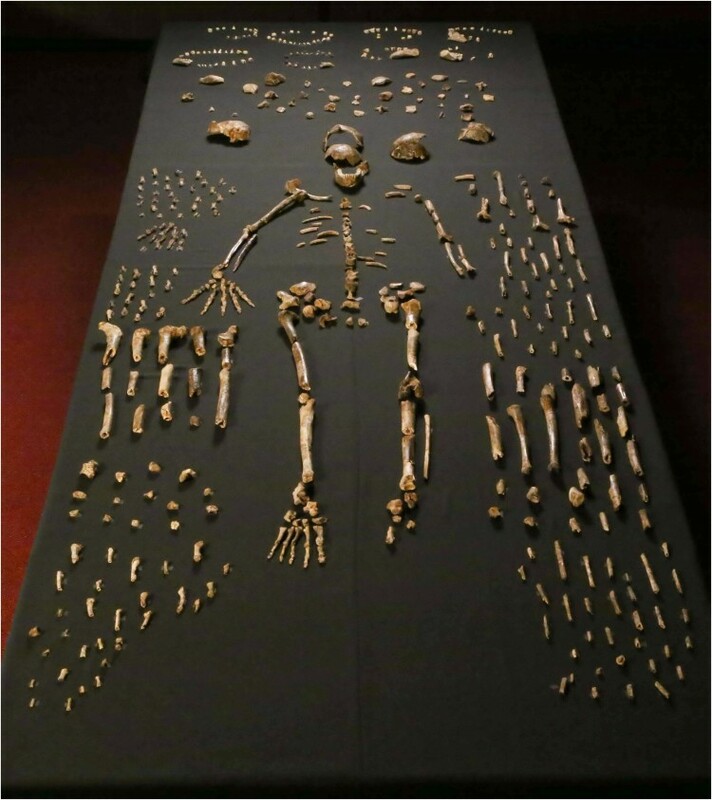 Whenever the issue of race in South Africa rears its head, the international press is often quick to brush all South Africans with the views of a few; the case of Homo naledi being a good example. 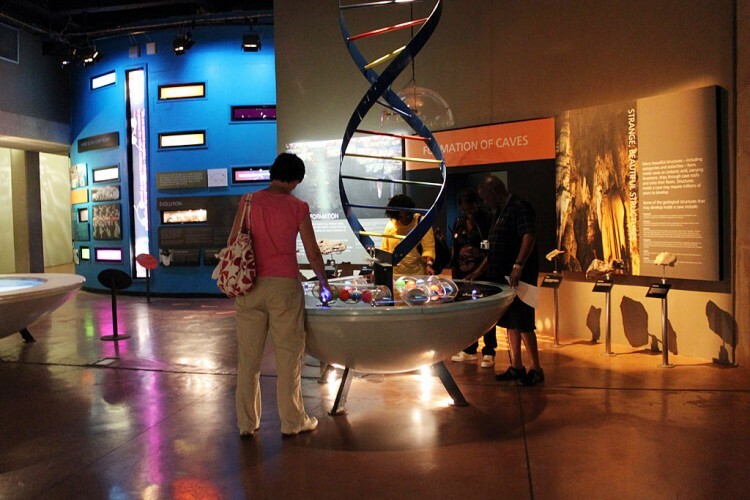 But what do South Africans, and especially young South Africans, really think about the fossil discovery? Are they put off by potential racist allusions? Did they dismiss and avoid it? 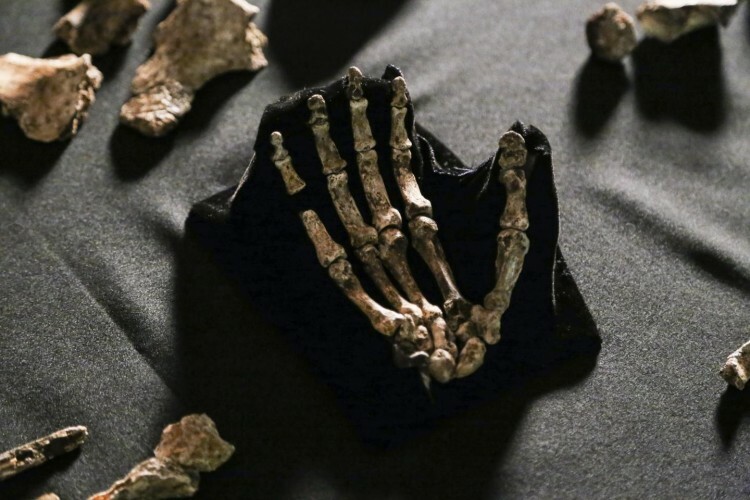 Turns out that the real proof in the pudding was in the cradle of humankind itself – and it seems that despite the fracas in a teacup, South Africans of every race and age were clamouring for a chance to see the Homo naledi fossil for themselves. Though the fossil’s public display was limited to one month, September through to October, H. naledi drew in enormous crowds from across the country almost every day of the week, and during one of the biggest heatwaves in decades. Lines of eager visitors snaked around the block all to spend just ten minutes with the fossil – what they found at the site left few in doubt over the true value of Homo Naledi for the country. Officials at Maropeng were smart about handling the extra attention too, developing the entire Cradle of Humankind site – and the nearby Sterkfontein Cave complex where many of the fossils were found – over the years into a giant anthropology-themed adventure park. There’s the campy, themed boat ride running up to the exhibition floor, where travellers can sail through the earth’s early geological history. 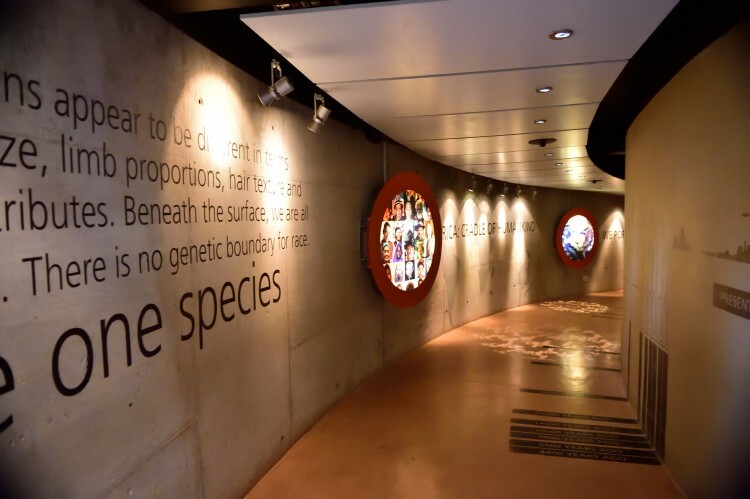 Then there’s the exhibition itself with interactive displays, light shows, life-sized features and recreations, all meticulously organised to explain the evolution of the human race (and its distant relatives) in the least dry-school-excursion way possible. Maropeng is the real deal; a genuine UNESCO World Heritage site. Homo naledi is the inevitable prize… so popular that the queue to get into the small display room stretches along the entire length of the outer wall, easily a hundred people long at any given time, everyone waiting breathlessly to spend just a few minutes taking a selfie with their ancient ancestor. 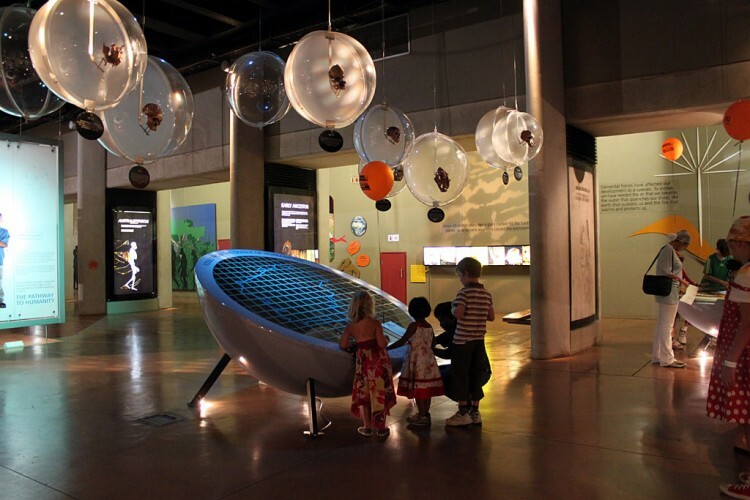 It’s not just bells and whistles though, Maropeng is the real deal; a genuine UNESCO World Heritage site. 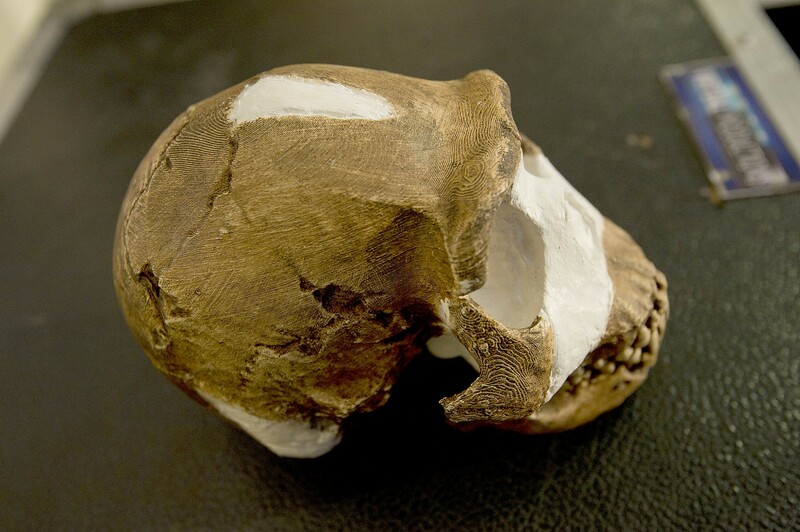 More than 40 per cent of the world’s known hominid fossils were discovered here including the famed Taung Child fossil. Now Homo naledi will join its esteemed ranks and, hopefully, after the race furore dies down, even some of those who initially took offense will pay it a visit and start to understand Africa’s valuable place in the world of science and discovery.